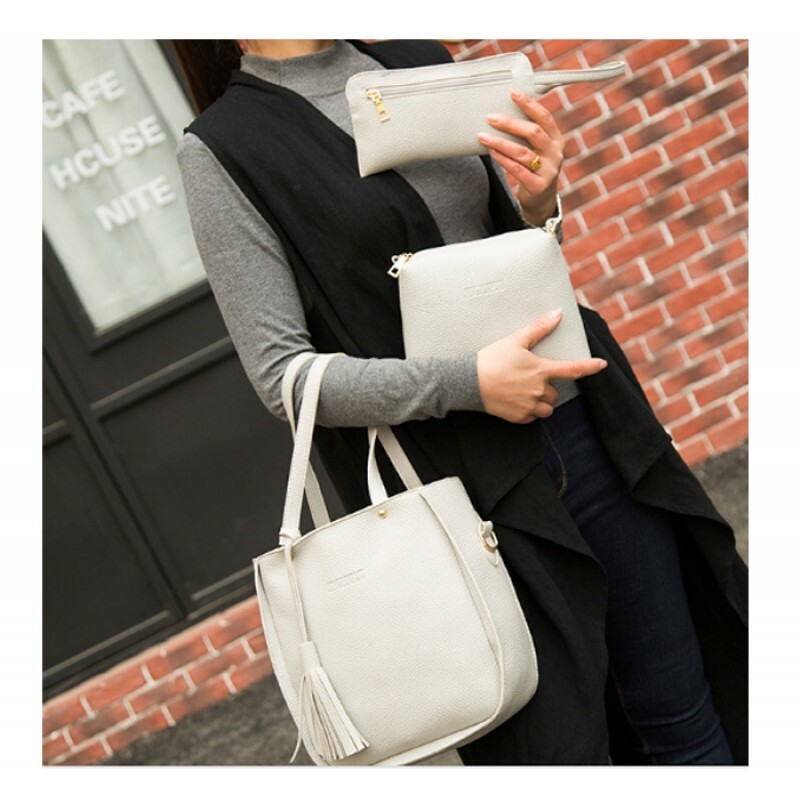 This LIGHT GREY color three piece crocodile pattern fashionable women shoulder hand bag. The main element in the production was Polyester. 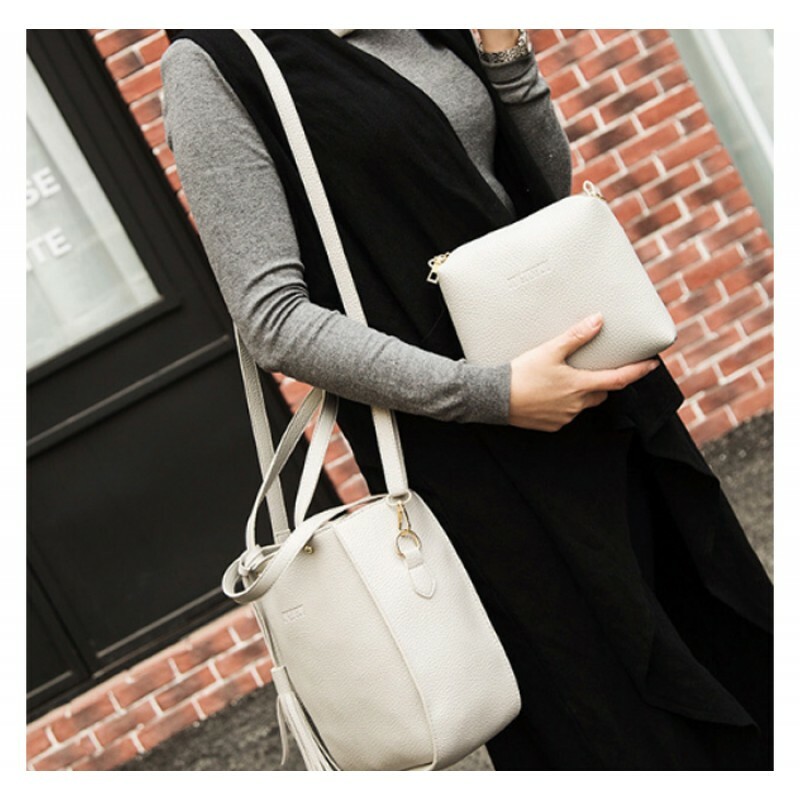 This modern European and American fashion standard bag is presented at very low cost, zipper closing style,Internal structure: mobile phone bags, zipper bags. Our sales experts have selected this item by keeping a deep eye on the market and it is perfect item.. This MAROON color single piece solid pattern square shape European and American style fashionable wo..
RED color is always loved by girls. This RED beautiful bag is matching with your RED dress which you..